You're in! Now that you're a Loyalty Program member, access to these exclusive offers, deals, and discounts is yours. Browse our current promotions and enjoy an authentic Pacific Northwest getaway at The Heathman Lodge, where rustic luxury, refined features, and a coveted location come together for a unique hotel experience in Vancouver, Washington State. You already receive the best rates when you book direct, but how does an additional 10% sound? 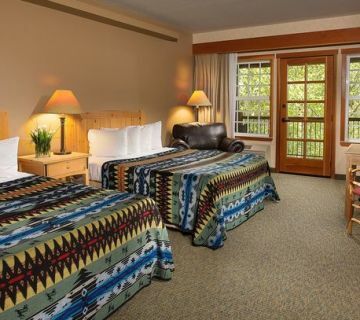 *I provide consent to receive the latest news and exclusive offers from The Heathman Lodge.